The Commission is setting up a High Level Group (HLG) to advise on policy initiatives to counter fake news and the spread of disinformation online. The phenomenon of fake news is more pervasive and impactful today than ever before because of the ease at which news can be posted and shared by anyone on social media, the speed at which such news may spread, and the global reach they might effortlessly attain. Tackling fake news requires a comprehensive approach that addresses the problems journalism faces in the current news media landscape, as well as the role and responsibilities of social media users in spreading misinformation online. It also requires balancing fundamental principles such as freedom of expression, media pluralism, and the right of citizens to diverse and reliable information. To address this problem, the Commission is calling for applications with a view to selecting members of a high-level group of experts (HLG) to advise on policy initiatives to counter disinformation spread online. Identify guiding principles for possible self-regulation based on shared good practices and coordination of relevant policies and activities at EU and national levels. The high-level group is holding its inagural meeting in January 2018. List of members. 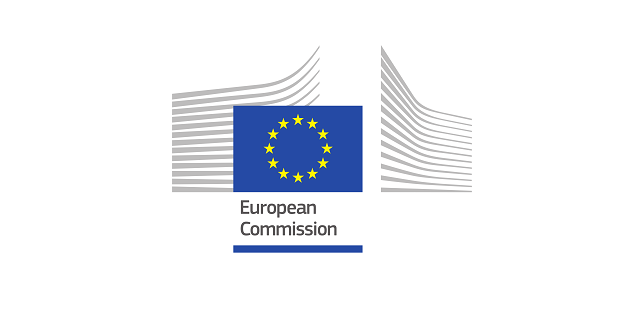 Details of the application and selection procedures are available in the Register of Commission expert groups (with Privacy statement giving details on the protection of your personal data). The duly signed applications must be sent by 11 December, 2017 at the latest.